The web-crawler returns in this Spider-Man adventure based on the Amazing Spider-Man motion picture. 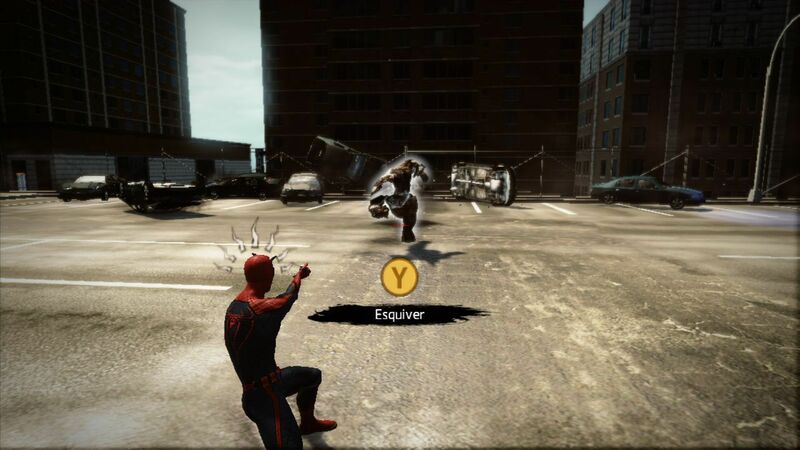 Created as an epilogue story occurring entirely after the events of the movie, the game features the return of free-roaming web-slinging all over the city and evolutionary improvements to navigation and combat, as the newly anointed Spider-Man is plunged into an all-new storyline charged with protecting Manhattan from a variety of criminals. Using the game’s new Web Rush mechanic, players can pull off a vast array of moves never before possible. 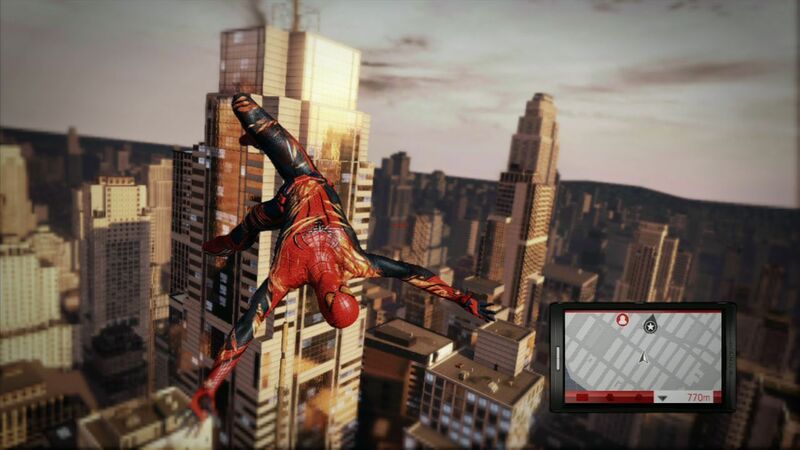 With a story that takes players through many areas all over (and under) Manhattan, fans will feel what it’s truly like to be a Super Hero, as they experience the cinematic adrenaline rush of web-swinging through the city and fighting crime using Spider-Man’s spectacular acrobatic moves and attacks. Web Rush: Player Choice Evolved ? 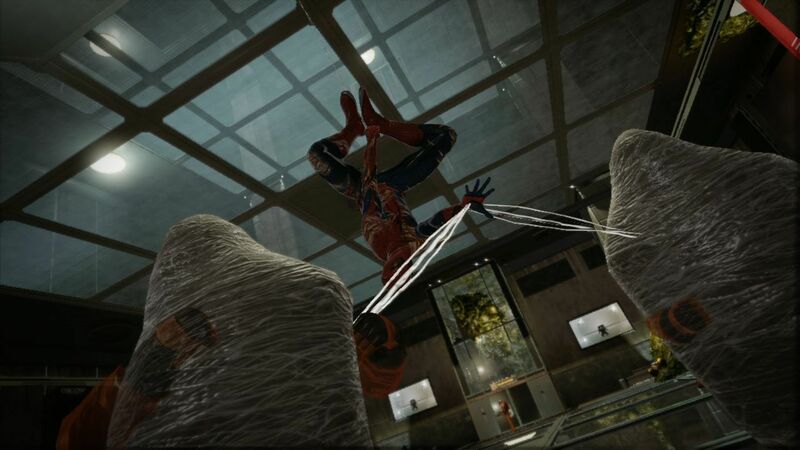 Players use real-time navigational and combat choices to fight crime and pull off Spidey’s signature acrobatic moves like never before. Find Out What Happens Next ? Uncover the rest of Peter Parker’s untold story in the all-new epilogue story to the Columbia Pictures’ 2012 blockbuster theatrical release. Push Spider-Man’s Abilities to the Limit – Battle all-new versions of classic Super Villains as well as original, larger than life enemies ? 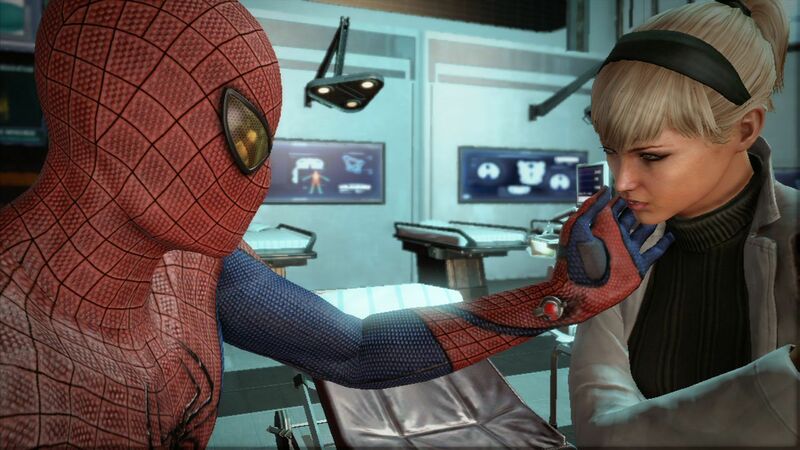 some of the biggest ever seen in a Spider-Man video game ? while racing to save Manhattan. 0 Response to "THE AMAZING SPIDER-MAN PC GAME SINGLE LINK FULL"